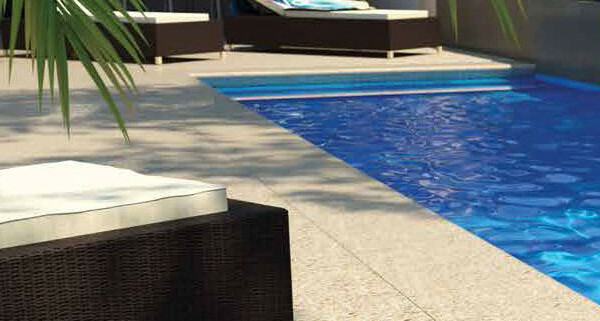 Concrete’s longevity, durability and good looks bring to life any pool party. 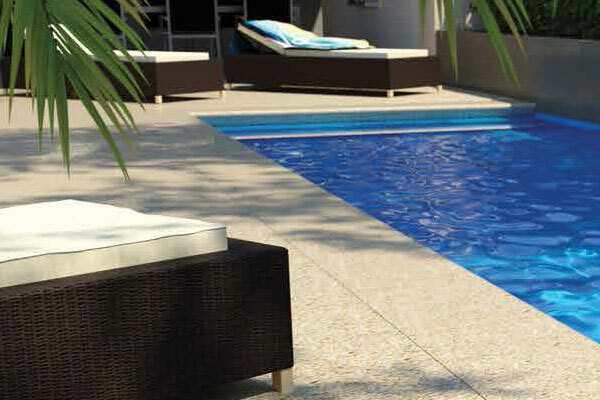 When specifying the concrete for your pool surround, Thundercrete ensure particular attention is paid to concrete texture and concrete finish to minimise slip risk. 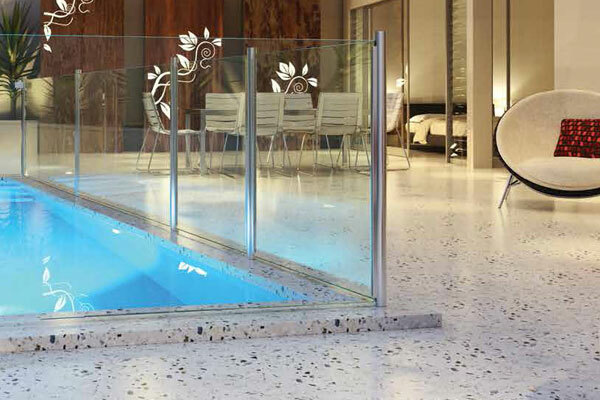 Concrete Pool Surrounds are not directly affected by saltwater or chlorine and represents the best solution over tiles or timber decking. 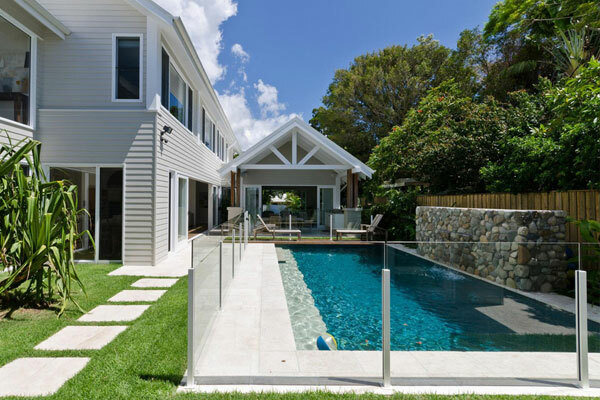 By using Concrete Pool Surrounds, Thundercrete can offer complete design flexibility integrated with retaining walls, landscaping and drainage. Contact Thundercrete today and we will design or refurbish a complete concrete pool surround solution, that will complement your outdoor entertaining area.